Jay and his wife Mahhi Vij shot for the chat show JuzzBaatt… Sangeen Se Namkeen Tak with its host Rajeev Khandelwal. 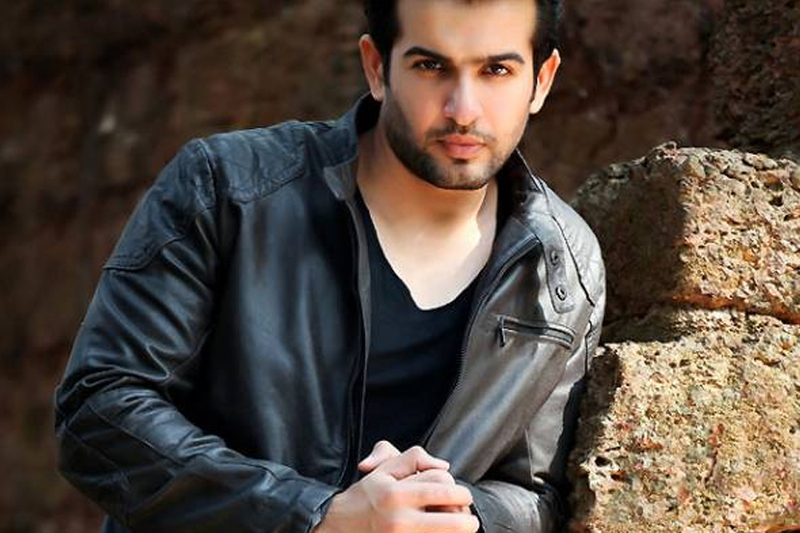 Television actor Jay Bhanushali recounts his days when he was all set to make his acting debut. He narrates that there was a time when he had to "step into the shoes" of Left Right Left star Rajeev Khandelwal and it was a huge deal for him. Jay and his wife Mahhi Vij shot for the chat show JuzzBaatt… Sangeen Se Namkeen Tak where they had a light-hearted conversation with its host Rajeev Khandelwal, read a statement. During the course of the episode, Rajeev asked Jay how acting happened to him. "I remember that my debut show was going to replace your popular show on the same time slot and stepping into your shoes was a huge deal for a debutant like me. Everyone had a lot of expectations from me," Jay said. ''But I feel that particular time slot was a golden time slot, and since then my journey in the industry has been extremely thrilling,'' Jay added. Besides spilling beans about each other and their life experiences, Jay and Mahhi played a couple of fun games. Also, Jay recited romantic lines for Mahhi that left her awestruck. 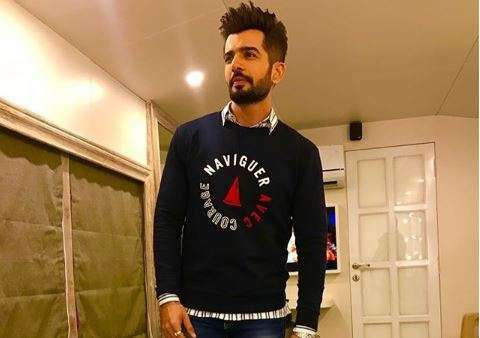 Actor Jay Bhanushali says there was a time when he had to "step into the shoes" of Left Right Left star Rajeev Khandelwal. Mumbai: Actor Jay Bhanushali says there was a time when he had to "step into the shoes" of Left Right Left star Rajeev Khandelwal. He says it was a huge deal for him. Jay and his wife Mahhi Vij shot for the chat show JuzzBaatt… Sangeen Se Namkeen Tak where he had a light-hearted conversation with its host Rajeev Khandelwal, read a statement. During the course of the episode, Rajeev asked Jay how acting happened to him. "I remember that my debut show was going to replace your popular show on the same time slot and stepping into your shoes was a huge deal for a debutant like me. Everyone had a lot of expectations from me," Jay said. "But I feel that particular time slot was a golden time slot, and since then my journey in the industry has been extremely thrilling."